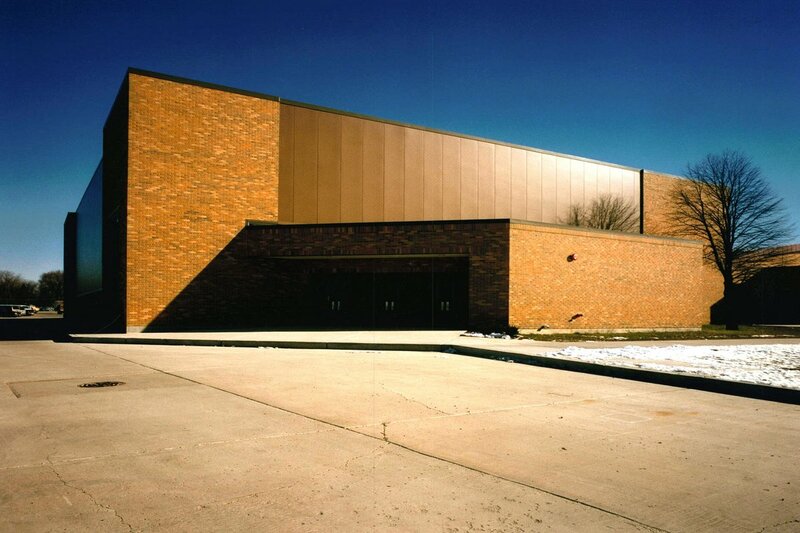 Marian Central Catholic High School – Joseph J Henderson & Son, Inc. This 48,000 S.F. addition included ten classrooms, an auditorium, gymnasium, locker room, maintenance facilities, storage areas, and two new entrances. In addition, the fine arts room was completely remodeled and a classroom was converted into a state-of-the-art science lab. The project was completed in phases over a period of 16 months. Although the project involved additions at both main entrances, the school was able to continue normal operations with very little interruption.